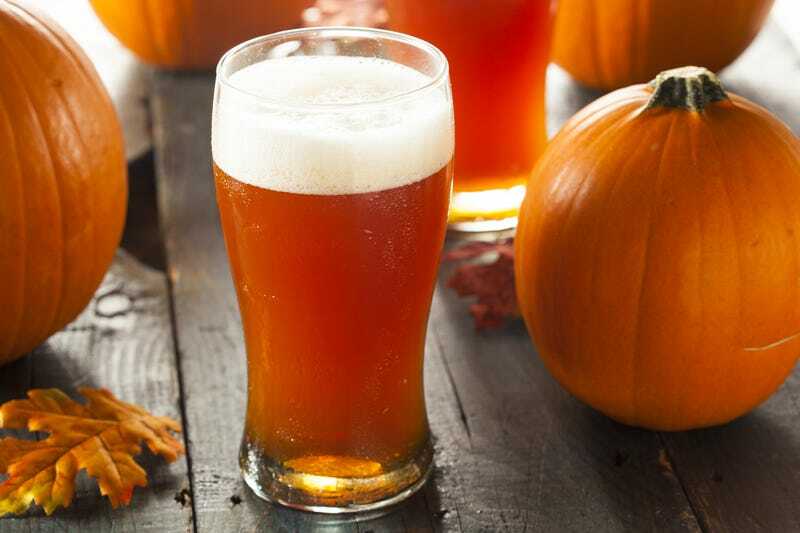 While the rising tide of pumpkin brews may be a modern phenomenon, brewing beer with pumpkins is as old as the U.S. itself. For colonials, the pumpkin was not used for flavor, but as a source of fermentable sugar. Persimmons and molasses were also used as alternative sources of sugars where they were available.